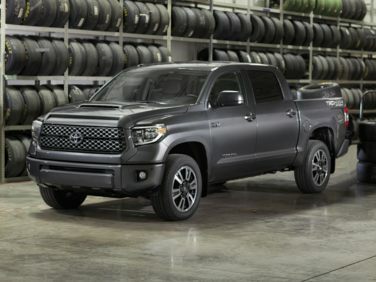 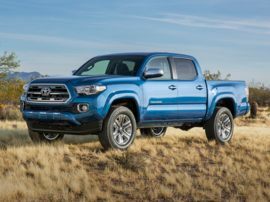 The standard features of the Toyota Tundra Platinum 5.7L V8 include i-FORCE 5.7L V-8 381hp engine, 6-speed automatic transmission with overdrive, 4-wheel anti-lock brakes (ABS), integrated navigation system, side seat mounted airbags, curtain 1st and 2nd row overhead airbags, driver and passenger knee airbag, airbag occupancy sensor, automatic air conditioning, 20" aluminum wheels, cruise control, Dynamic Radar Cruise Control (DRCC) distance pacing, ABS and driveline traction control. 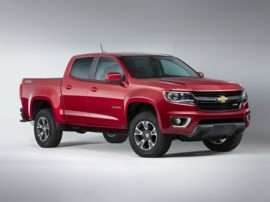 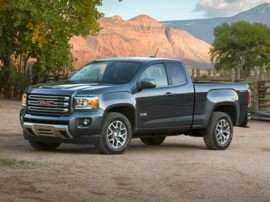 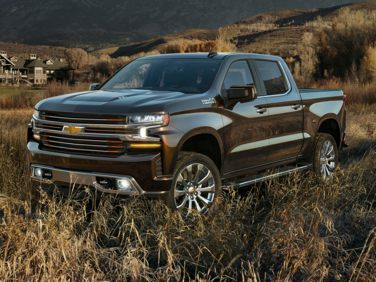 The standard features of the Chevrolet Silverado 1500 High Country include EcoTec3 5.3L V-8 355hp engine, 8-speed automatic transmission with overdrive, 4-wheel anti-lock brakes (ABS), integrated navigation system, side seat mounted airbags, curtain 1st and 2nd row overhead airbags, airbag occupancy sensor, automatic air conditioning, 20" aluminum wheels, cruise control, ABS and driveline traction control. 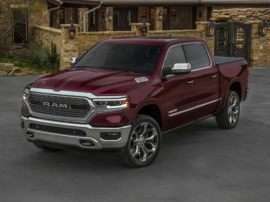 The standard features of the RAM 1500 Limited include 3.6L V-6 305hp engine, 8-speed automatic transmission with overdrive, 4-wheel anti-lock brakes (ABS), integrated navigation system, side seat mounted airbags, curtain 1st and 2nd row overhead airbags, airbag occupancy sensor, automatic air conditioning, 20" aluminum wheels, cruise control, ABS and driveline traction control. 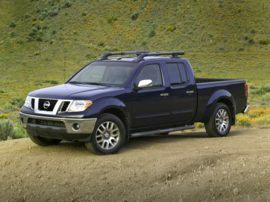 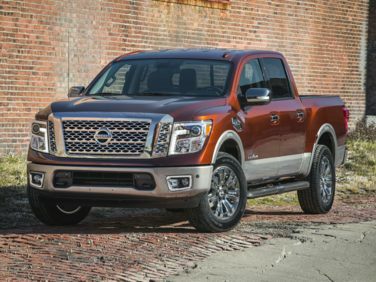 The standard features of the Nissan Titan Platinum Reserve include Endurance 5.6L V-8 390hp VVEL engine, 7-speed automatic transmission with overdrive, 4-wheel anti-lock brakes (ABS), integrated navigation system, side seat mounted airbags, curtain 1st and 2nd row overhead airbags, airbag occupancy sensor, automatic air conditioning, 20" aluminum wheels, cruise control, ABS and driveline traction control. 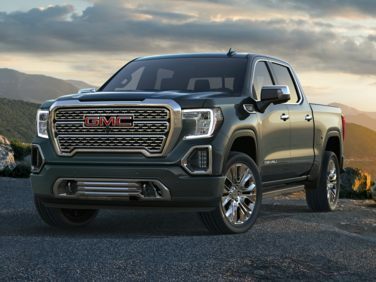 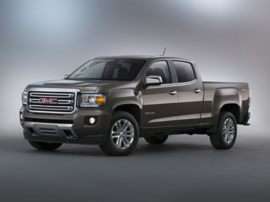 The standard features of the GMC Sierra 1500 Denali include EcoTec3 5.3L V-8 355hp engine, 8-speed automatic transmission with overdrive, 4-wheel anti-lock brakes (ABS), integrated navigation system, side seat mounted airbags, curtain 1st and 2nd row overhead airbags, airbag occupancy sensor, automatic air conditioning, 20" aluminum wheels, cruise control, ABS and driveline traction control. 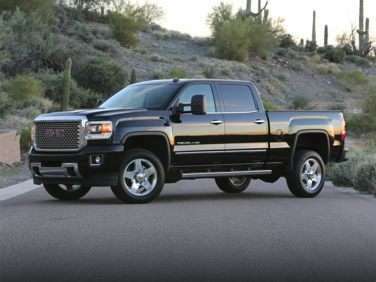 The standard features of the GMC Sierra 3500HD Denali include Vortec 6.0L V-8 360hp engine, 6-speed automatic transmission with overdrive, 4-wheel anti-lock brakes (ABS), integrated navigation system, side seat mounted airbags, curtain 1st and 2nd row overhead airbags, airbag occupancy sensor, automatic air conditioning, 18" aluminum wheels, cruise control, ABS and driveline traction control. 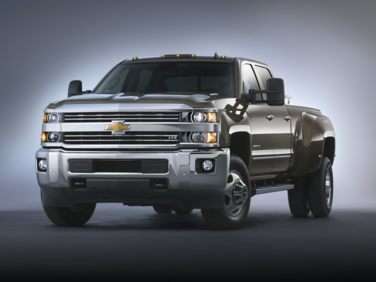 The standard features of the Chevrolet Silverado 3500HD High Country include Vortec 6.0L V-8 360hp engine, 6-speed automatic transmission with overdrive, 4-wheel anti-lock brakes (ABS), integrated navigation system, side seat mounted airbags, curtain 1st and 2nd row overhead airbags, airbag occupancy sensor, automatic air conditioning, 17" forged aluminum wheels, cruise control, ABS and driveline traction control. 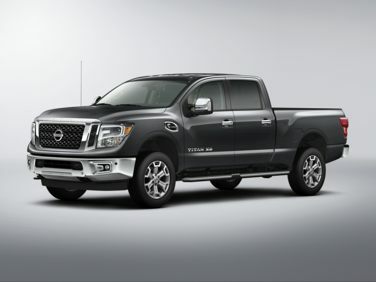 The standard features of the Nissan Titan XD Platinum Reserve Diesel include 5.0L V-8 310hp intercooled turbo engine, 6-speed automatic transmission with overdrive, 4-wheel anti-lock brakes (ABS), integrated navigation system, side seat mounted airbags, curtain 1st and 2nd row overhead airbags, automatic air conditioning, 20" aluminum wheels, cruise control, ABS and driveline traction control, four-wheel drive. 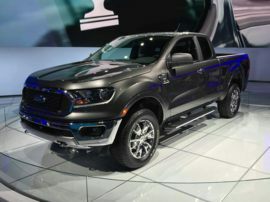 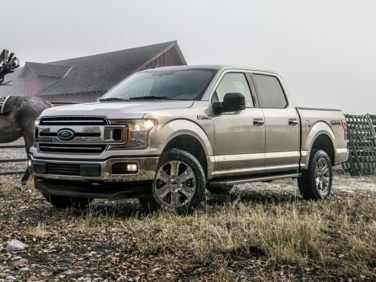 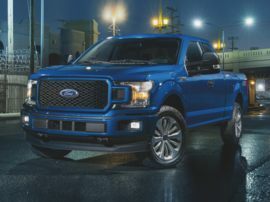 The standard features of the Ford F-150 Limited include EcoBoost 3.5L V-6 450hp twin turbo engine, 10-speed automatic transmission with overdrive, 4-wheel anti-lock brakes (ABS), integrated navigation system, side seat mounted airbags, Safety Canopy System curtain 1st and 2nd row overhead airbags, airbag occupancy sensor, automatic air conditioning, 22" aluminum wheels, cruise control, Adaptive Cruise Control distance pacing, ABS and driveline traction control. 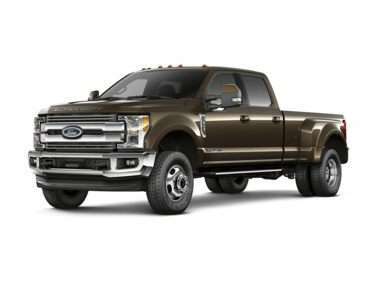 The standard features of the Ford F-450 Limited include Powerstroke 6.7L V-8 450hp intercooled turbo engine, 6-speed automatic transmission with overdrive, 4-wheel anti-lock brakes (ABS), integrated navigation system, side seat mounted airbags, curtain 1st and 2nd row overhead airbags, automatic air conditioning, 19.5" forged aluminum wheels, cruise control, distance pacing, driveline traction control, four-wheel drive.